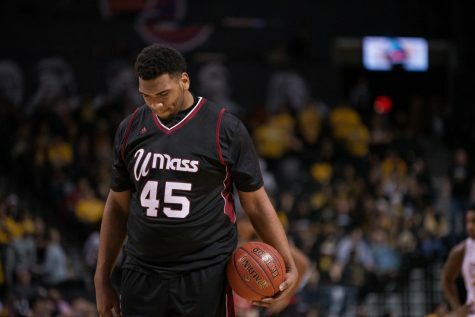 To Massachusetts senior guard Trey Davis, UMass’ first matchup with St. Bonaventure on Jan. 9 was a missed opportunity. 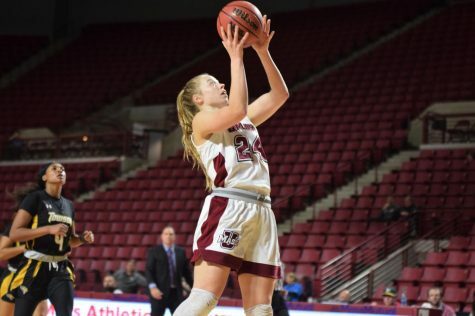 In an 88-77 loss at Mullins Center, Davis was slowed by an ankle injury in the first half and was limited to eight points on 2-of-12 shooting. 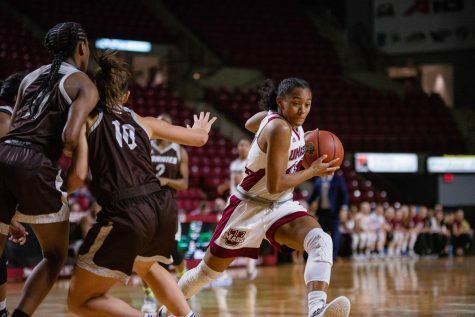 Davis and the Minutemen (12-15, 5-10 Atlantic 10) will now have their chance at revenge Saturday in Olean, New York, looking to even up their regular season series with the fourth-place Bonnies (19-7, 11-4 A-10). 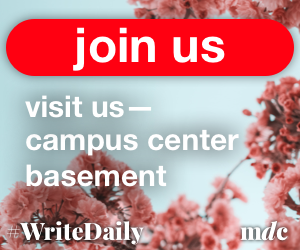 In January’s matchup, five St. Bonaventure players reached double digits, led by point guard Jaylen Adams, who finished with a team-high 24 points. 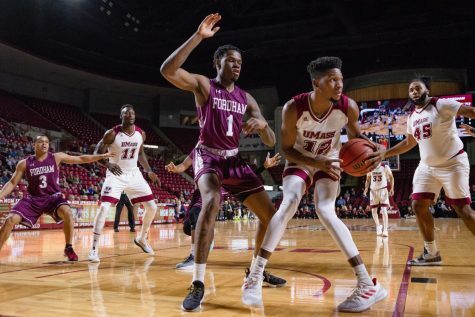 UMass coach Derek Kellogg said the combination of Adams and junior Marcus Posley make up one of the best backcourts in the A-10. In particular, Kellogg praised Adams (18.7 points per game) as a point guard with a good mixture of size (6-foot-1) and speed along with a knack for making big plays down the stretches of games. 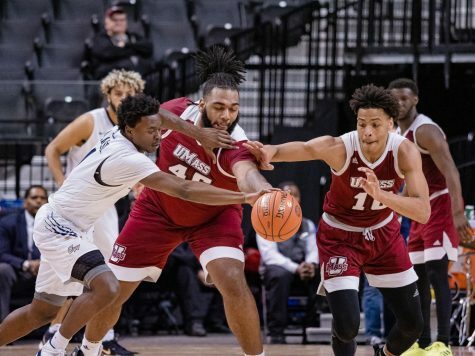 Davis said going up against a talented Bonnies backcourt pushes him and the rest of the UMass backcourt to perform at a high level. Minutemen sophomore guard C.J. 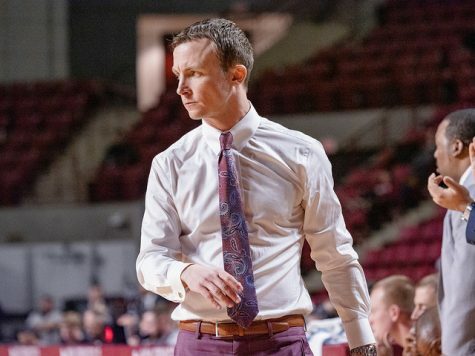 Anderson added that the guards must apply early defensive pressure on St. Bonaventure’s guards and perimeter shooters, as the Bonnies are second in the conference in 3-point shooting percentage (36.6 percent). “We will have to pressure them from the beginning of the game to make sure they don’t get any easy shots or get comfortable and into the flow of the game,” Anderson said. 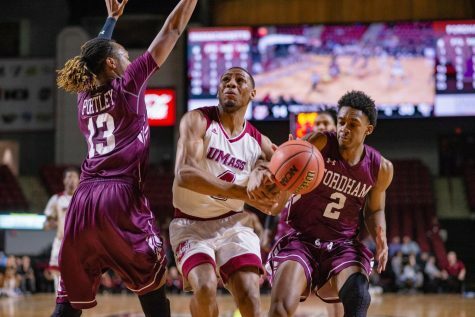 Another challenge for UMass Saturday will be the atmosphere inside Reilly Center, where St. Bonaventure normally draws a lively home crowd that the Minutemen are well-aware of. 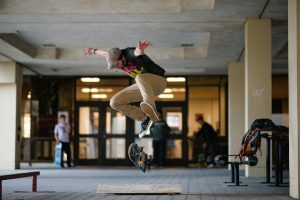 While the school is currently on spring break, Kellogg said he doesn’t expect there to be any dropoff in Bonnies support. 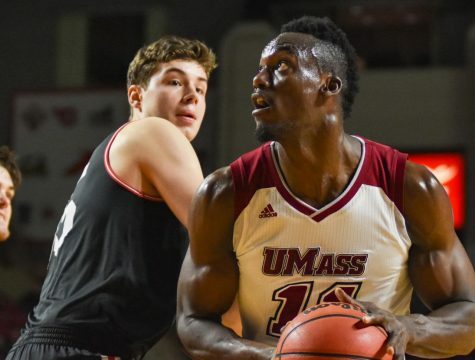 Saturday’s game marks the third to last game of the regular season for the Minutemen. 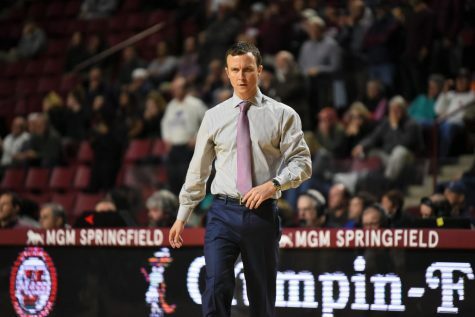 They will travel to Rhode Island and finish up at home against last-place La Salle before the start of the A-10 tournament in Brooklyn on Mar. 9. 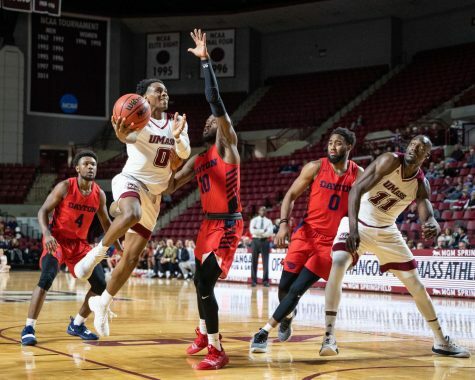 Davis, coming off a four-point performance against Saint Joseph’s Wednesday, said he’s taking it upon himself to step up over this final stretch as a senior leader. He added that he believes he has at least another big shooting night left before his collegiate career comes to a close.